The simple tasks of everyday life can become quite difficult after even a minor surgery or fall. We know how each person has their own way of keeping their house tidy. You just let us know how we can help. Our caregivers can do the dishes, Clean the toilets, Vacuum the living room and take out the garbage. The environment we call “home” can play a big role in One’s overall health. That’s why we are happy to offer our Home Care Assistance for the elderly in our community. 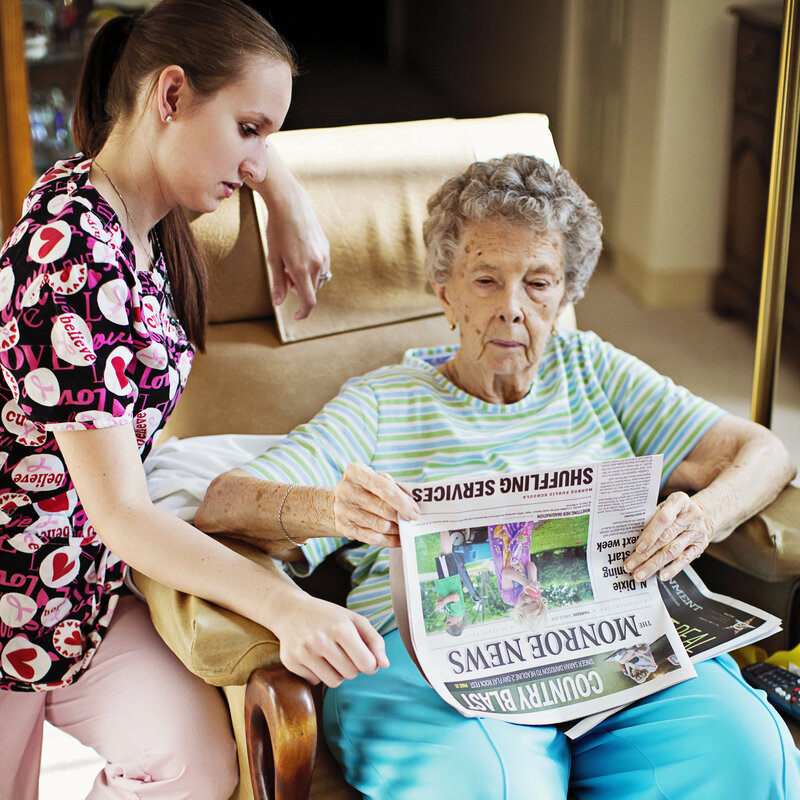 Home Care Services you can count on whenever you need them. Find out more about our In-Home Care Senior Assistance program today! Schedule A Free On-Site Evaluation!